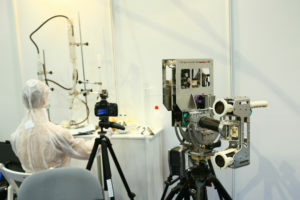 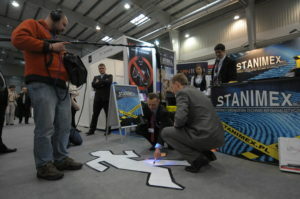 The CrimeLab is a specialist industry event at which producers and distributors of apparatus, equipment and instruments used in investigating the scene of a crime and in documenting, registering, securing and displaying material evidence can present their offers. 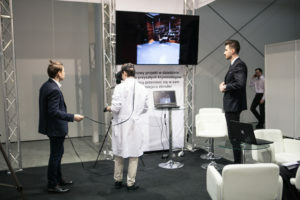 In addition, the CrimeLab fair also provides an excellent opportunity to present the latest IT systems used in identification and in managing the circulation of material evidence. 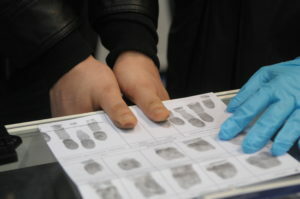 Those offers are mainly addressed to representatives of institutions involved in criminology, including customs, criminological, government and private laboratories, research and development institutionss and outlets, representatives of judicial medical institutions, and other institutions such as the European Police Bureau, Interpol, the European Agency for Managing Operational Cooperation at the External Borders of the Member States of the European Union, and the European Police Academy. 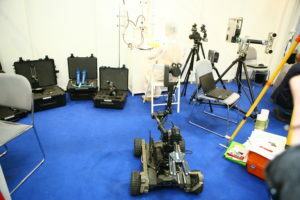 Toxologists, geologists and surveyors, and criminological technicians – investigators, customs officers, communications officers accredited by embassies on the territory of the Republic of Poland and police officers from the criminal division of the Central Bureau of Investigation – can also familiarise themselves with the latest criminological techniques. 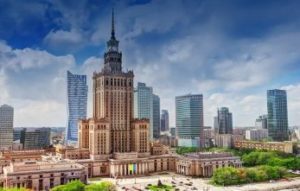 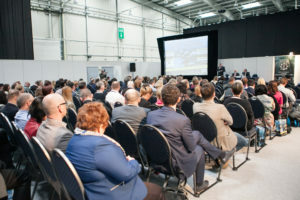 Exhibitors’ offers are sure to attract the interest of vehicle experts, prosecutors, judges, attorneys, court and private experts, detective agencies, and students of criminology.